Formerly the property of Mr Jack Warner of Warner Brothers, the 1929 Rolls-Royce Phantom I convertible Sedan was just about the most expensive car in the world. In fact, he loved this car so much he had a second made for Marlene Dietrich. We don't know for sure who has ridden in the car but it is highly plausible that the likes of Errol Flynn, Clark Gable, Greta Garbo, Douglas Fairbanks, Mae West and Ginger Rogers to name a few. 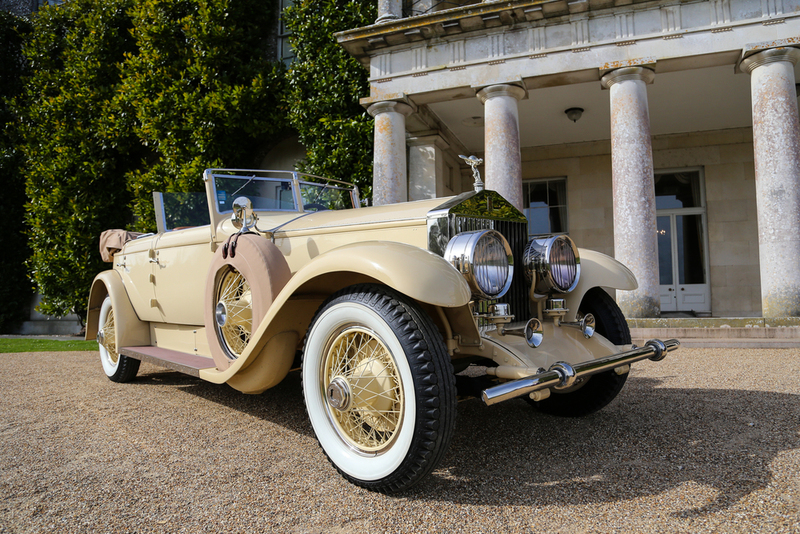 I had the pleasure of photographing this beautiful car today outside the front of Goodwood House.